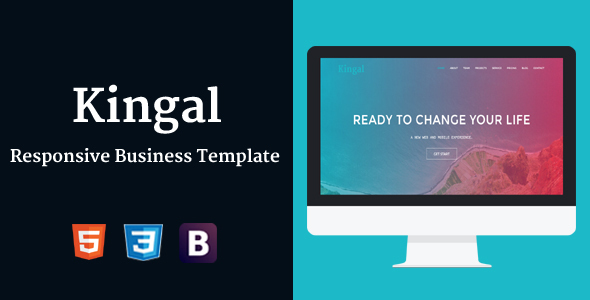 Kingal is a Simple, Creative, Clean and Responsive Business Template. It is easy to customize, has awesome animations. The template is best suited for small startups & business usage. Take your perfect business Business Template now.